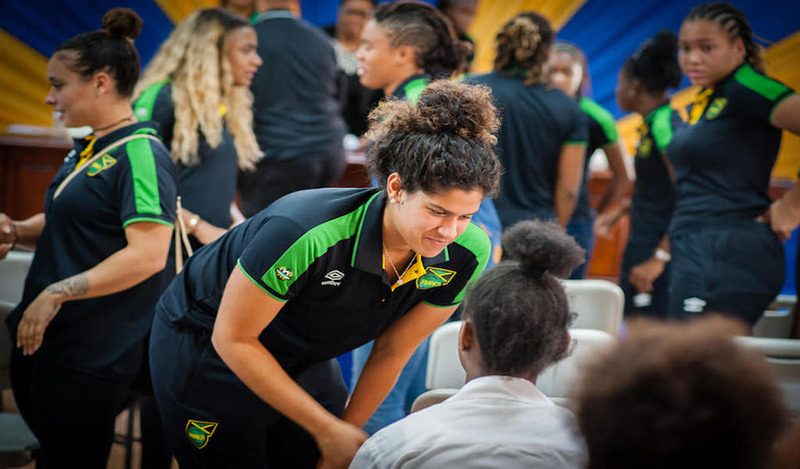 The Kiwanians facilitated small group sessions, during which the adolescent mothers were given an opportunity to share on this year’s theme, celebrate their achievements and their vision for themselves. 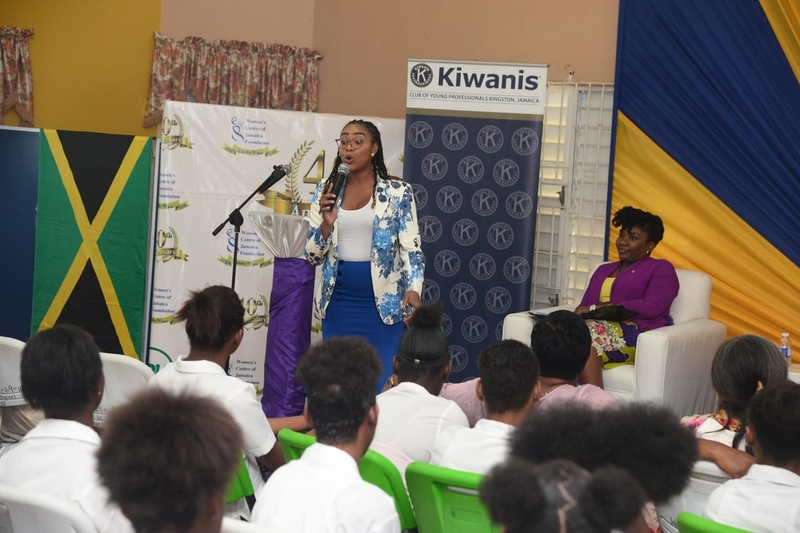 The Kiwanis Club of Young Professionals Kingston, Jamaica during the 4th staging of its International Women’s Day event, at the Women’s Centre Foundation of Jamaica, sought to empower the over 60 adolescent mothers to pursue their goals and to give them a voice in the conversation of gender parity. In inviting the girls to share their voice on the theme, #BalanceforBetter, the Kiwanians facilitated small group sessions, during which the adolescent mothers were given an opportunity to share on this year’s theme, celebrate their achievements, their vision for themselves and how they can play their role in creating a gender-balanced society. Author and communication consultant, Krystal Tomlinson also shared on the occasion. 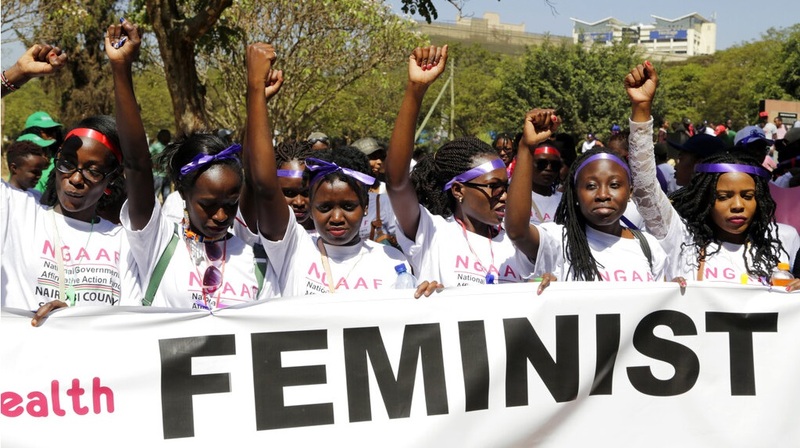 Tomlinson in her energetic delivery, charged the adolescent mothers to be the CEO of their own lives and to make powerful choices so that they can have the future they want to build for themselves and their children – thereby defying stereotypes. Additionally, UNICEF representative, Ross Sheil, gave a presentation on the U-Report, a free social messaging tool that allows individuals to add their voice to a range of developmental conversation in a bid to promote greater participation of all. Heart Trust NTA, was also on hand to share information on career opportunities available for the young ladies.